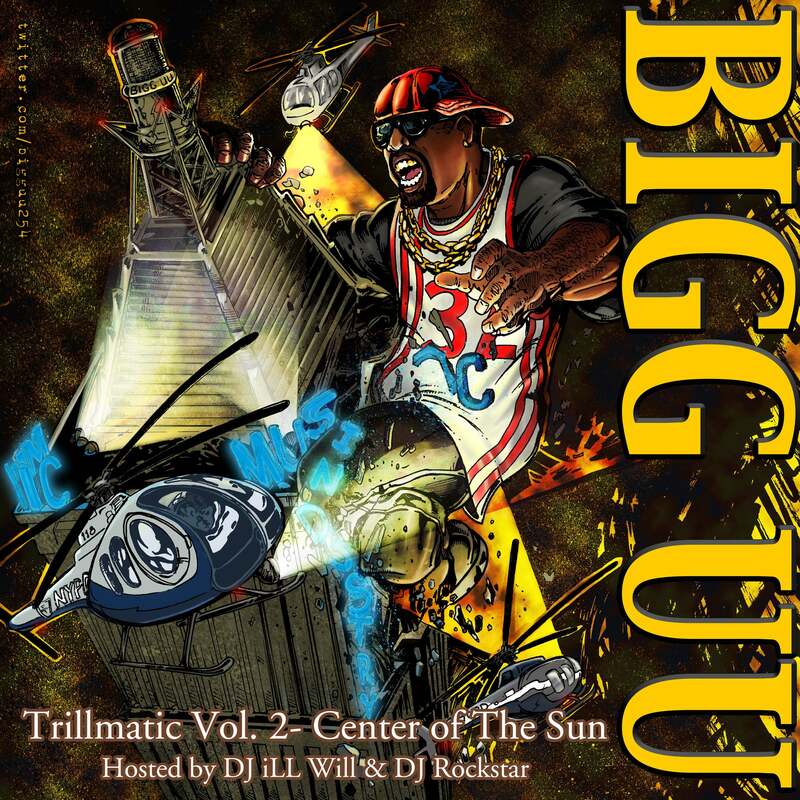 The third mixtape and second in the series from Bigg UU, “Trillmatic Vol. 2: Center of the Sun” Hosted by renown DJ Ill Will & DJ Rockstar. 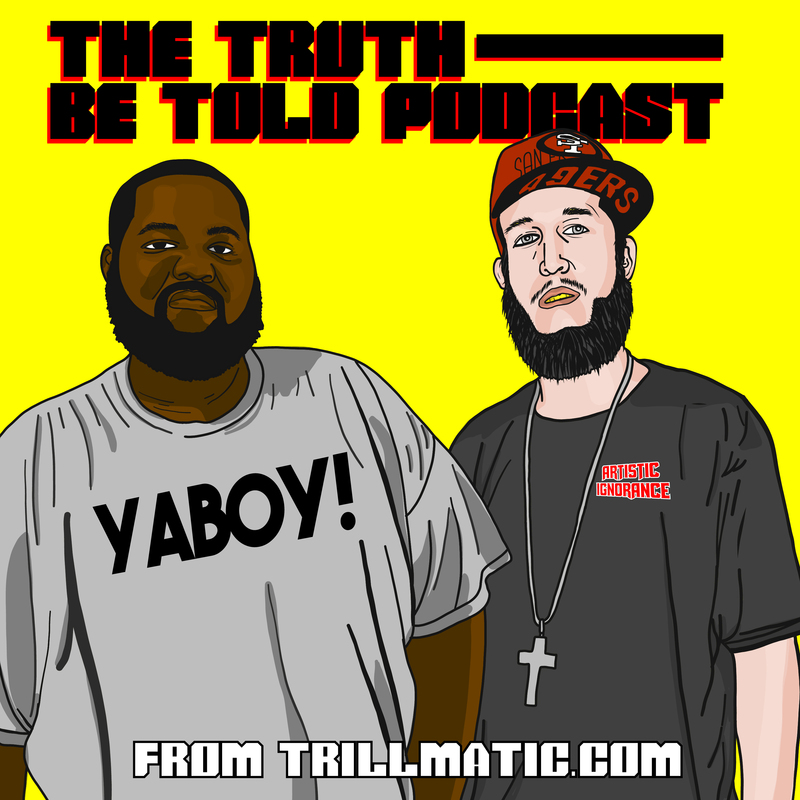 This mixtape garnered acclaim and exposure. Artwork by Roman Morales and Greg Harms.